This week saw the much awaited notification of RERA in the State by the Karnataka government. Contrary to the popular view that the Act would favour the developer community, the Act woks in the interest of existing as well as future home buyers. 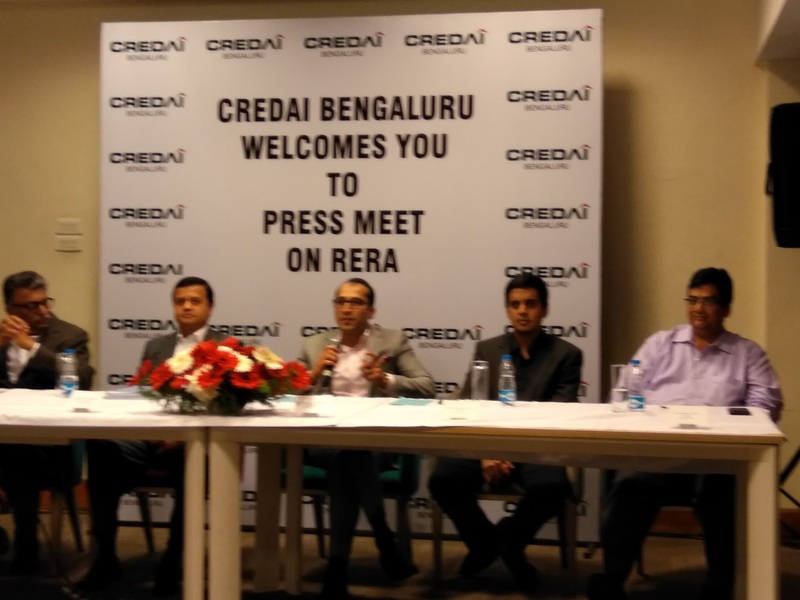 CREDAI Bengaluru clarified the Act by explaining its implementation and the impact on the existing and upcoming projects. Asserting that RERA made a balancing act between the buyer and promoter, Ashish Puravankara, President, CREDAI Bengaluru stated that it would have been further effective if the Karnataka Government’s notification had lowered the threshold of the plot area that came under the Act to 100 -150 Sqm as against the prevailing 500 Sqm. “This would have helped check the deviations happening in this segment”, he contended. Government has taken steps to ensure that ongoing projects are brought under the ambit of RERA. According to the Karnataka Government notification, projects that have completed 60 per cent execution of sale deeds need not make the application to the regulatory authority. “It is to be noted here that sale deeds are executed only after the projects are completed, which is in line with the Act.” stated Ashish Puravankara. The notification also exempts projects that have applied for occupancy certificate (OC) as the same is applied only when the project is completed. In the case of projects that have received partial OC, the exemption is accorded only to that phase which has received the OC. In Bengaluru, the real estate sector amounts to 60-65 percent and will grow to 85 percent in the years to come. 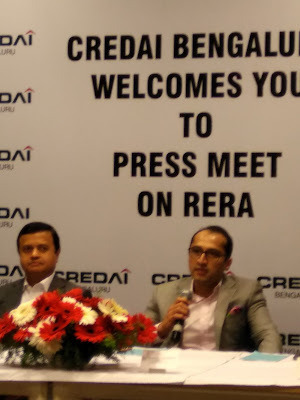 CREDAI as a organization has 257 members in Bengaluru and all of them belong to the organized sector, concludes Sastri.